We are the Leading LG laptop repair service center in Dubai, Abu Dhabi & UAE. We provide Fast, Reliable repair services to all LG models. Our technician will solve every problem like broken screen, water damage etc. We can help with all of these and more. Our certified technicians are highly trained and experienced in providing all different types of repairs. The leading LG Laptop Repair Service Center in Dubai, Abu Dhabi and All Over UAE. In case of any crack or damage to the LG LCD screen, it is advised to replace it with a high quality new one from any of our service centres. Our fair pricing and unmatched service quality makes us the best in the business. Whether your LG mother board requires complex chip level repairing or component level repairing, our team of highly trained & experienced engineers will do it all for you. We are amongst the few ones to provide a complete mother board level repairing solution for your LG laptop. Our experts will take care of all the problems related to your LG hard disk. Whether it is a booting problem or operational problem, our engineers will take care of it. 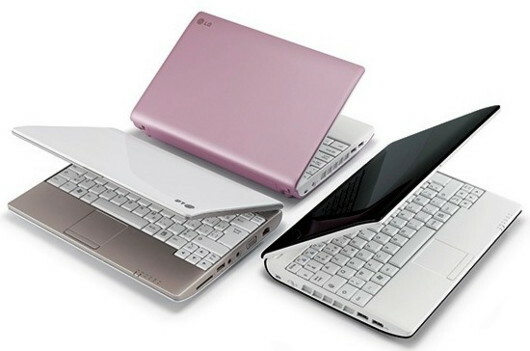 Urban Clap provides LG laptop repair services including data recovery, virus removal, hardware upgrades, motherboard repair & replacement, keyboard replacement, Hard Drive replacement, CD and DVD Drive replacement, memory & graphics replacement and upgrades, DC power jack replacement, LCD screen repair. So if you are an LG laptop user, log on to urbanclap.ae and become a member of Urban Clap so as to enjoy a vast range of services at special rates. In case you are encountering any problem with your LG laptop, call our experts and they shall guide you to our nearest club laptop showroom so that you can experience quality service at the fastest turnaround time. We also provide Razer blade gaming laptop repair service.